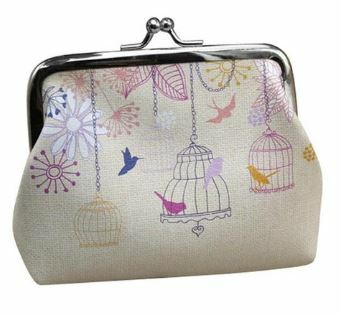 I’m in love with this Birdcage Coin Purse on sale for $2.68 Shipped or if you missed it this Owl Coin Purse is the same price! 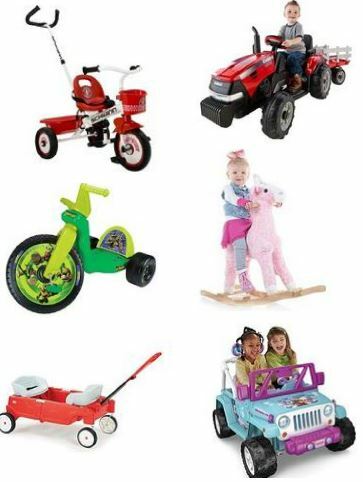 Today ONLY save up to 40% off select Kids Ride-on toys. 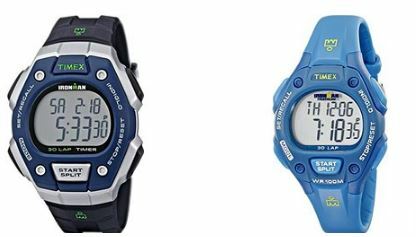 Today only, Amazon is offering select Timex Ironman Watches for men and women for $21.99 or less! I spotted this Timex Women’s Ironman Traditional 30-Lap Watch for $18.99 and this Timex Men’s Ironman Traditional Running Watch for $19.99. Each watch offers a memory of 30 laps, a lap counter up to 99 laps, and a timer. 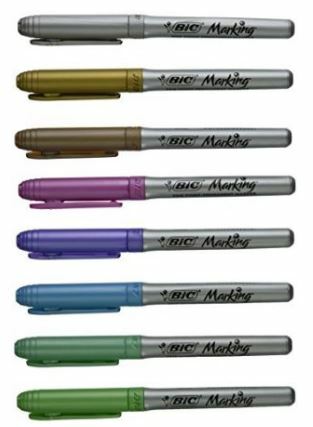 Check out this BIC Metallic Permanent Marker, Fine Tip, Assorted Color Set marked down to $5.77 (Retail $10.99). This is the BEST price it has been on Amazon. Great reviews. 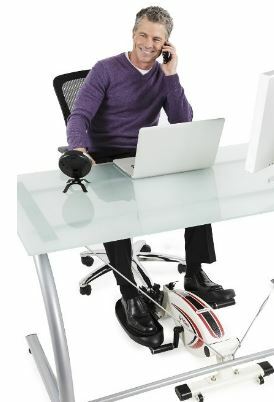 Today only, while supplies last, get this FitDesk Under Desk Elliptical for $99.99 Shipped (Retail $179.99)! 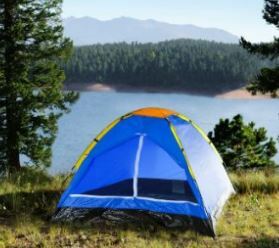 Hurry over and grab this Happy Camper Two Person Tent by Wakeman Outdoors on sale for just $14.81! Right now you can get this highly rated Homdox Stainless Steel Zester for $9.99 but you can use the coupon code: XH9LTZLR to drop the price to $5.99. 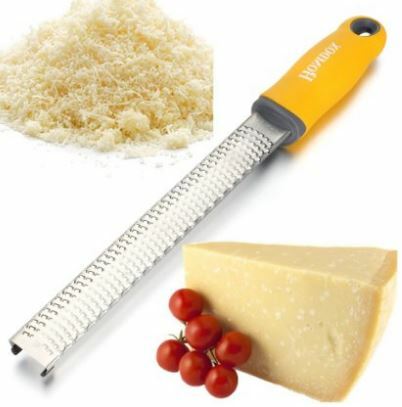 It’s great for Lemon, Cheese, Ginger, Garlic, Nutmeg, Citrus, Spices + More! Get this Set of 36 Colored Ink Gel Pens for $11.99! 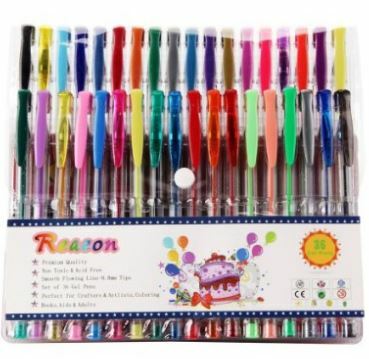 Reaeon Gel Pens includes 12 GLITTER, 8 METALLIC, 6 NEON,6 PASTEL and 4 classic colors( Black, Silver, Gold, Purple, Yellow, Orange, Red, Blue, Green, Pink, Teal,Magenta,Cyan, Aquamarine and more). 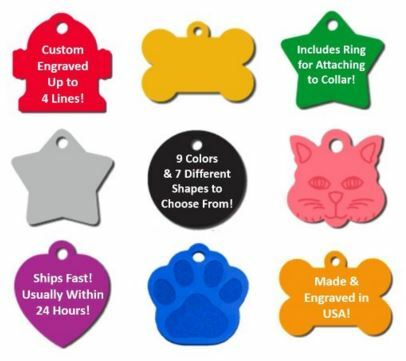 These would also be great for Adult Coloring Books! 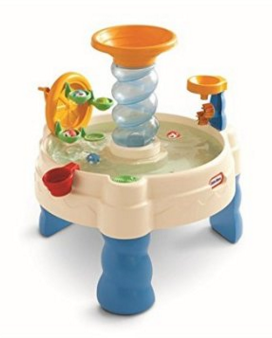 Hurry over to grab the Little Tikes Spiralin’ Seas Waterpark Play Table for $33.74 (Retail $54.99)!